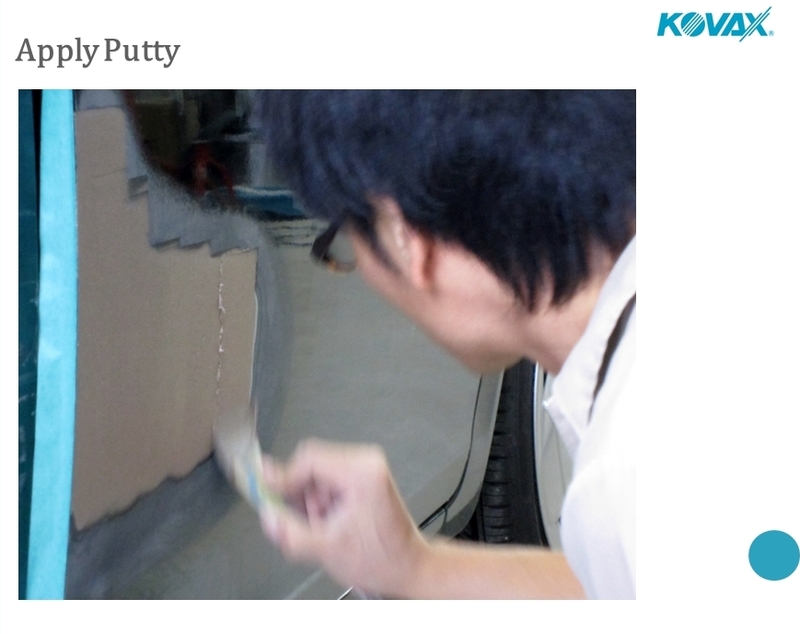 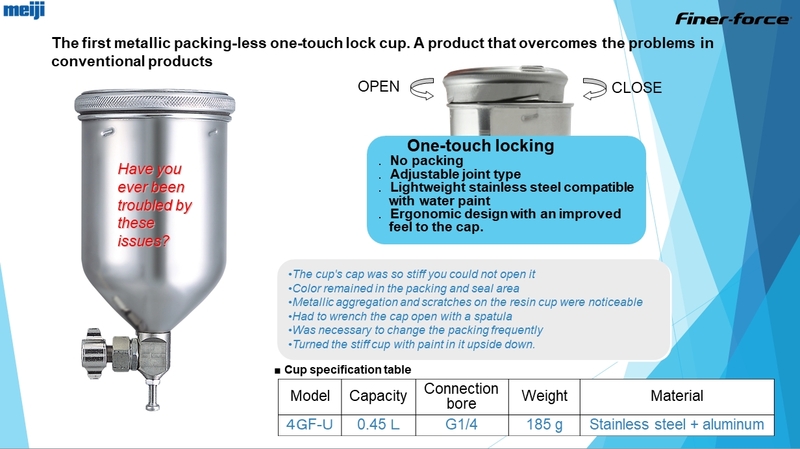 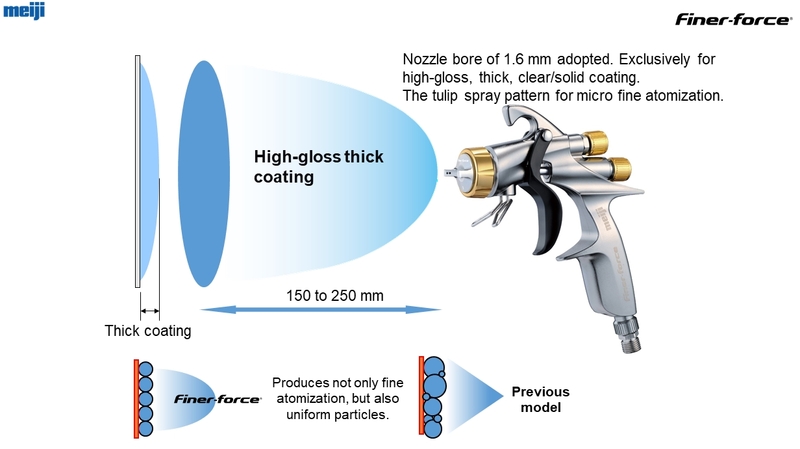 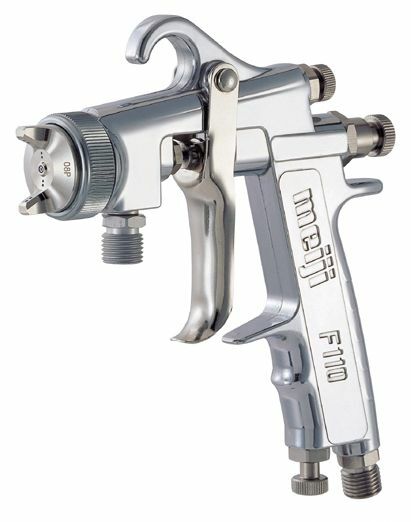 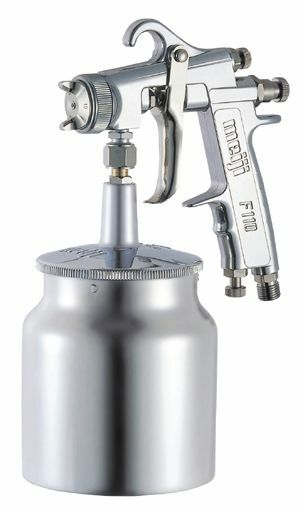 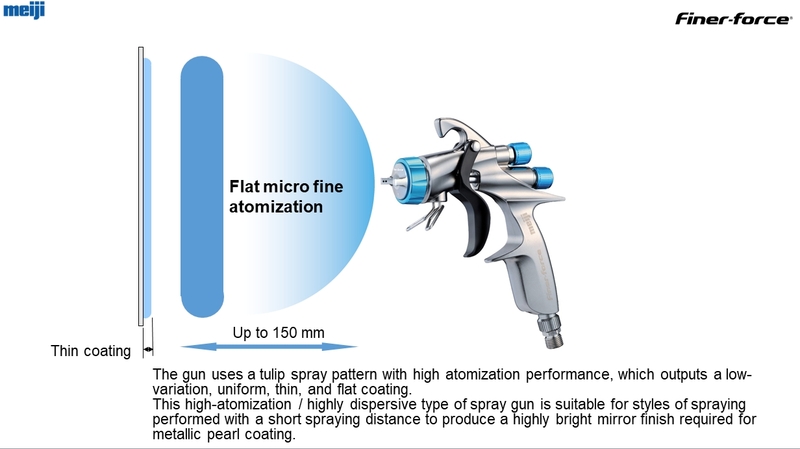 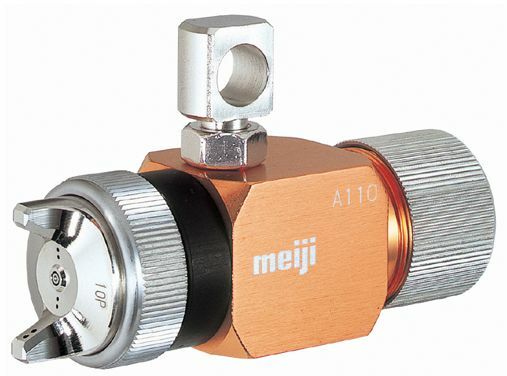 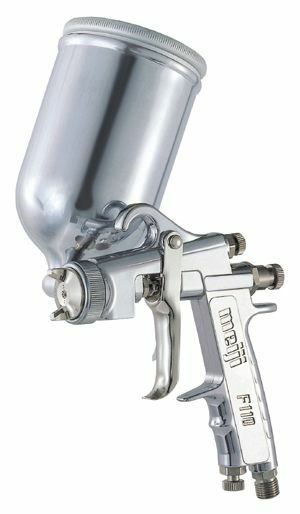 Abrasive and Paints | KICHIETSU BUSSAN CO.,LTD. 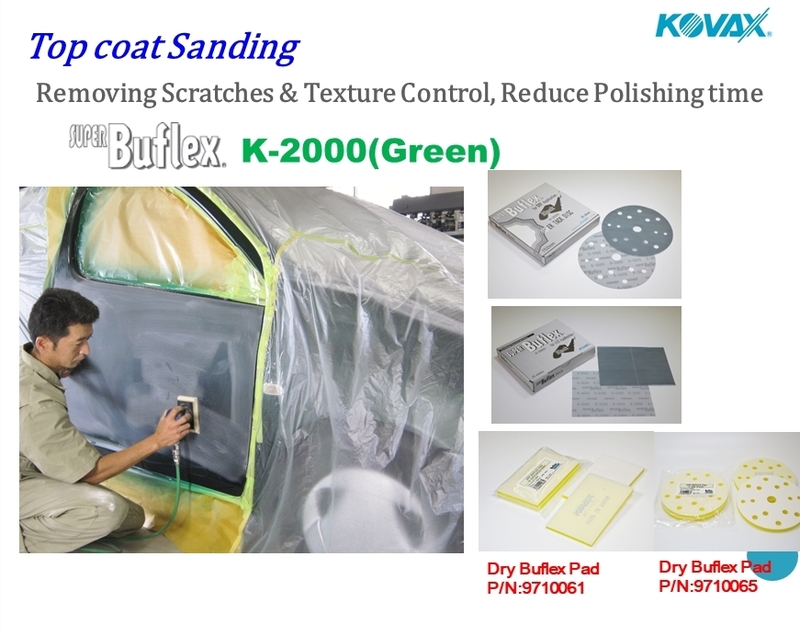 A wide variety of high quality abrasive paper options are available. 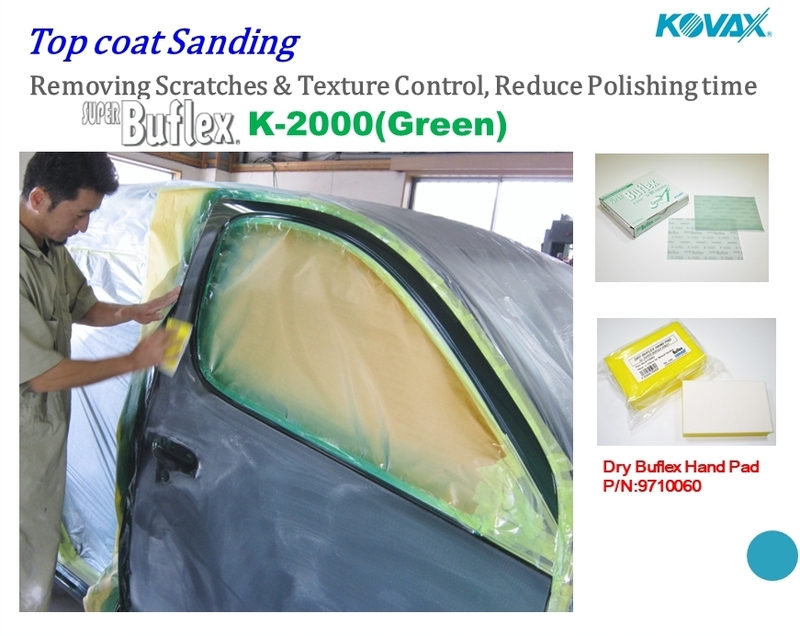 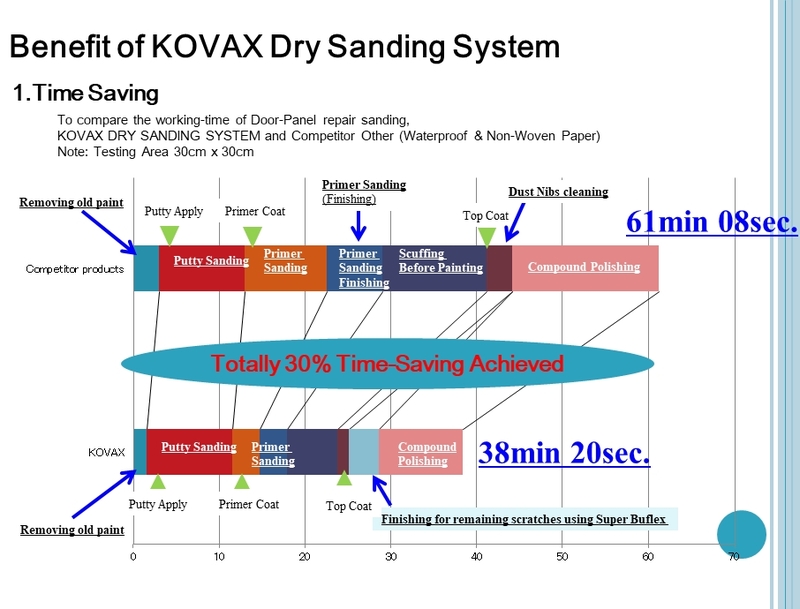 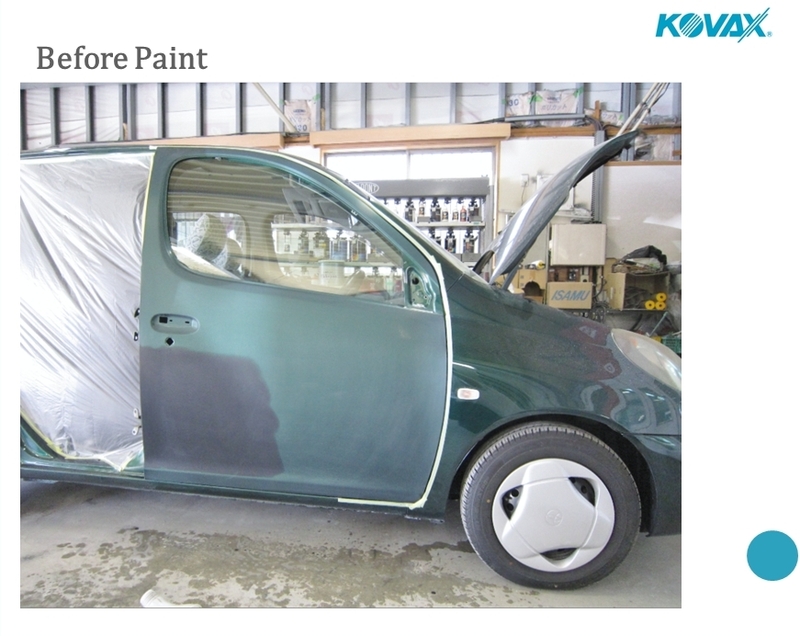 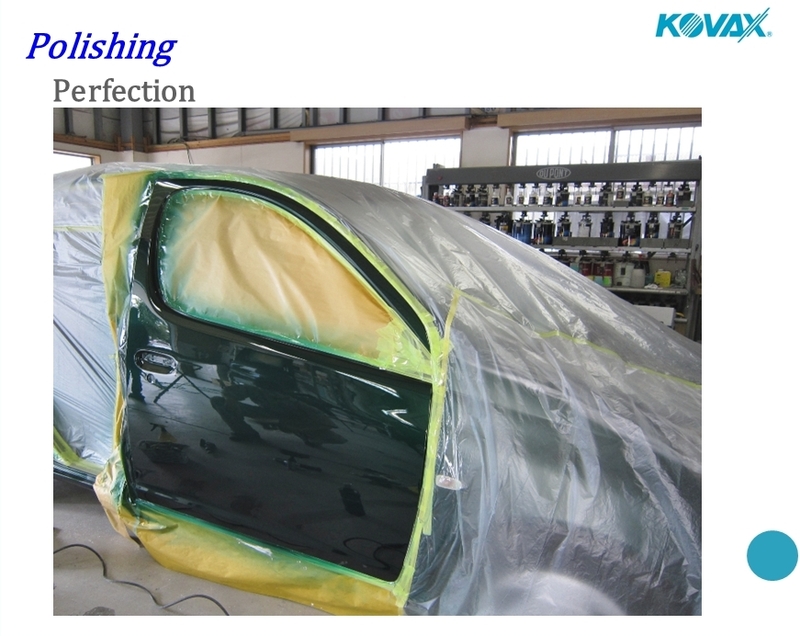 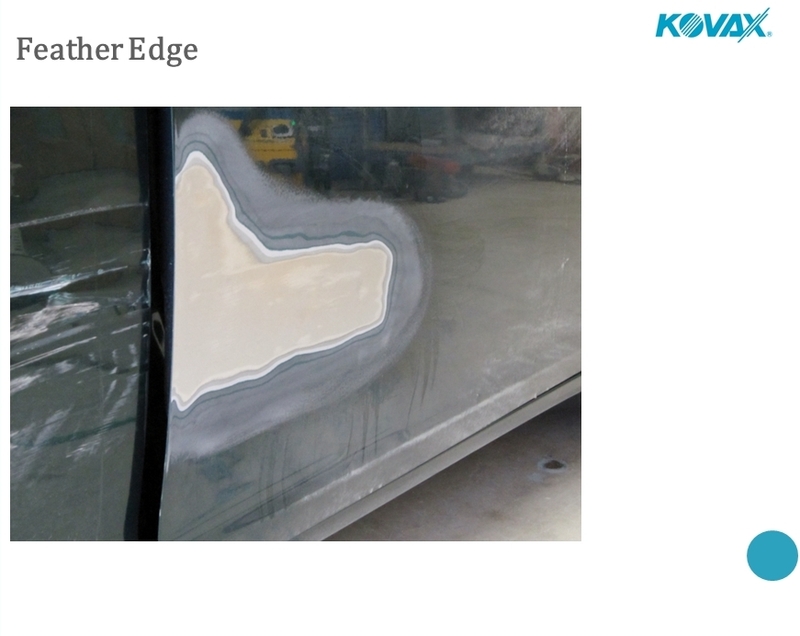 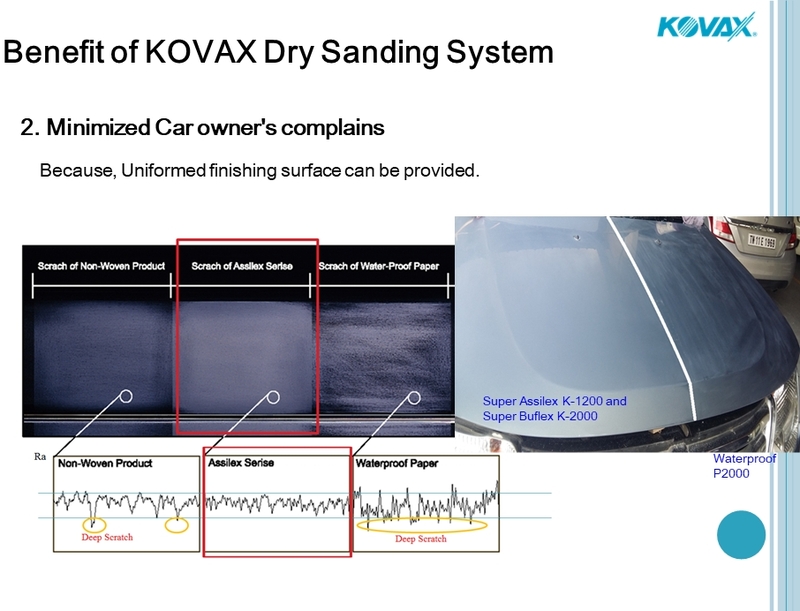 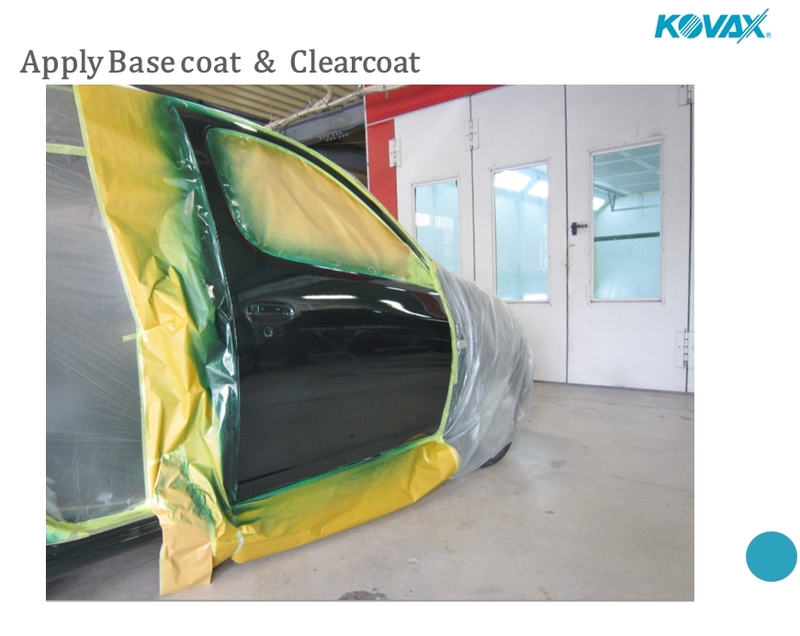 Strongly recommend you KOVAX Dry Sanding System for auto body shops from a long-term perspective. 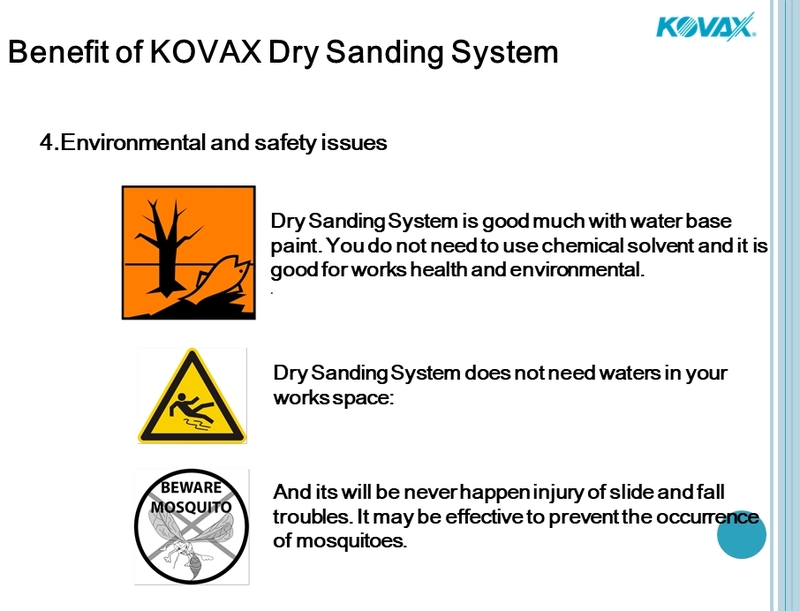 The KOVAX's 4 benefits will change your business and work environment effectively and significantly for the better. 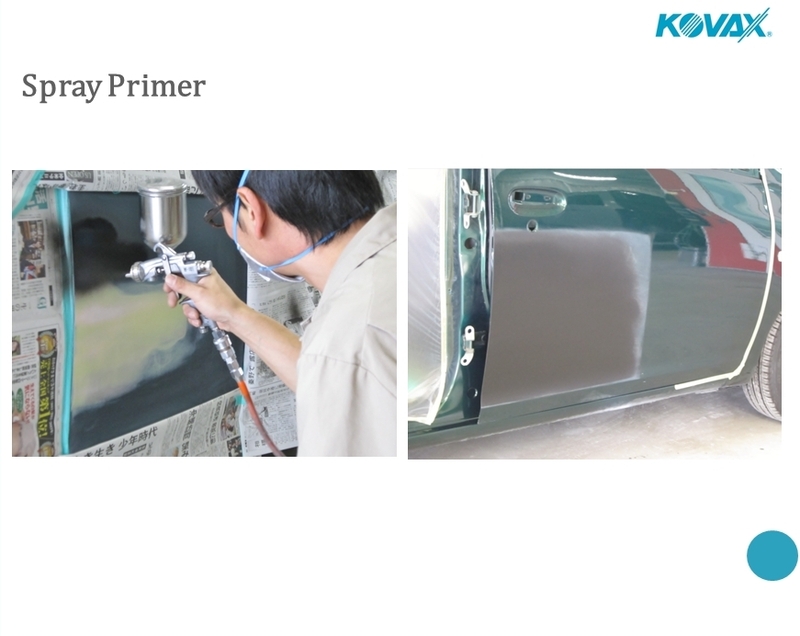 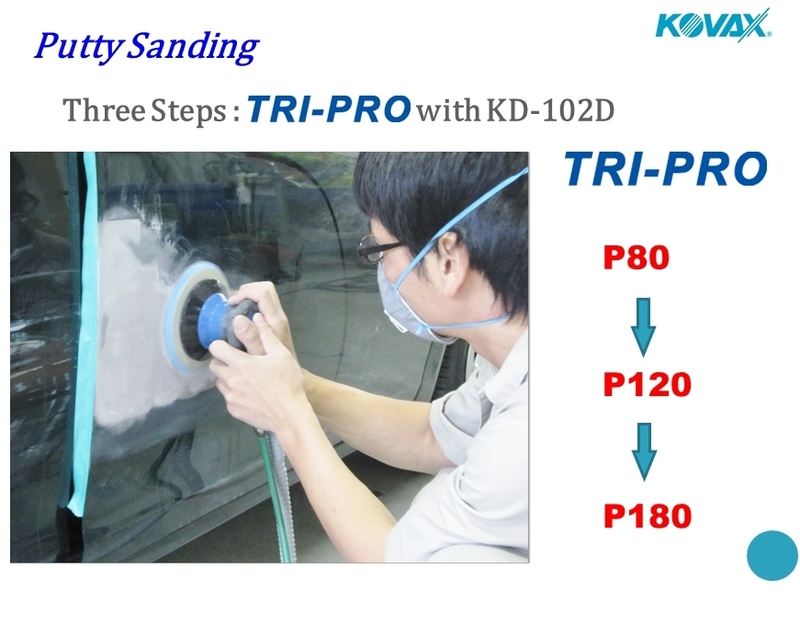 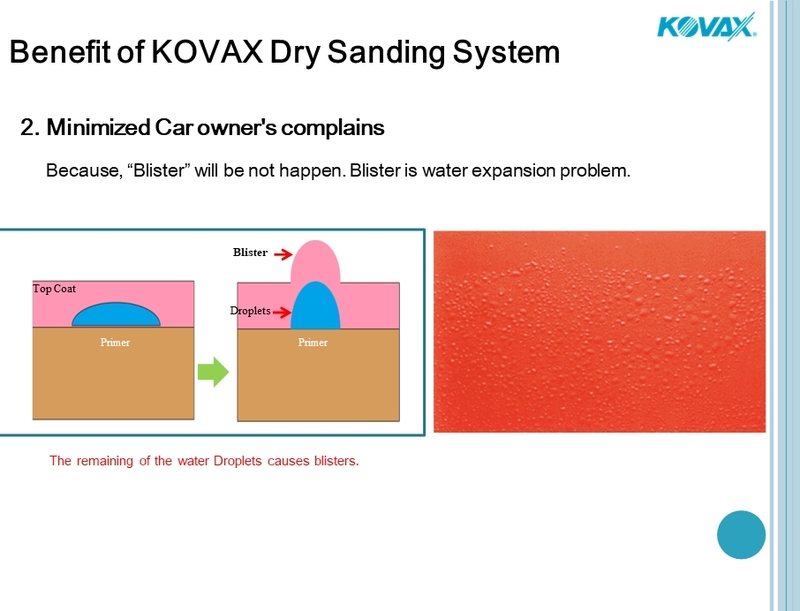 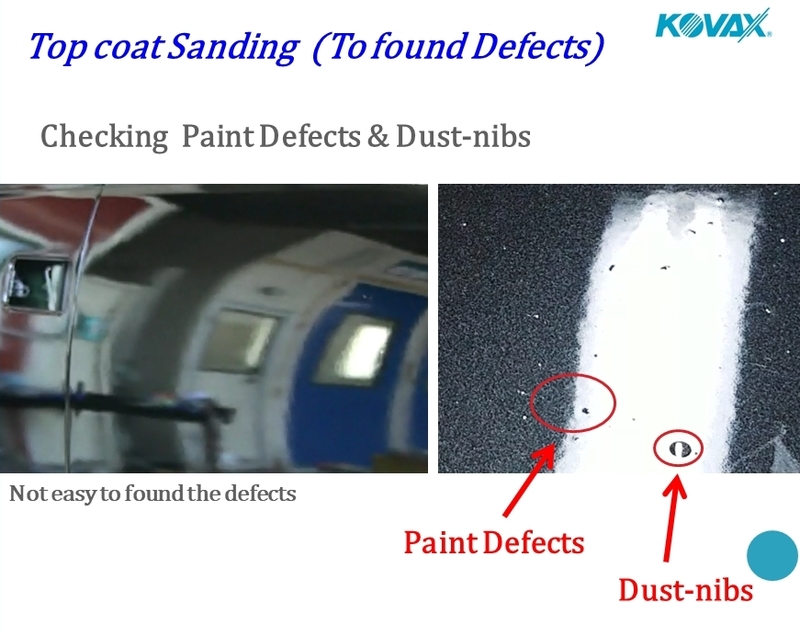 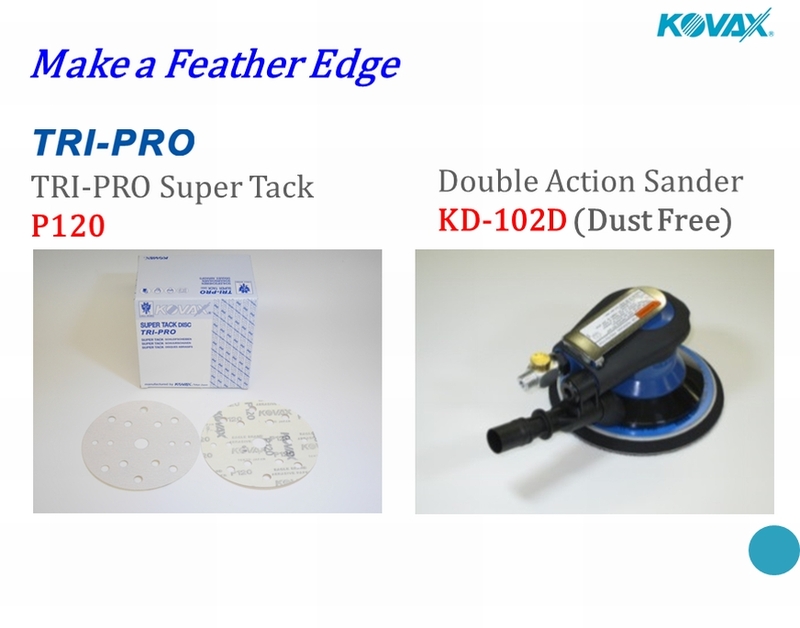 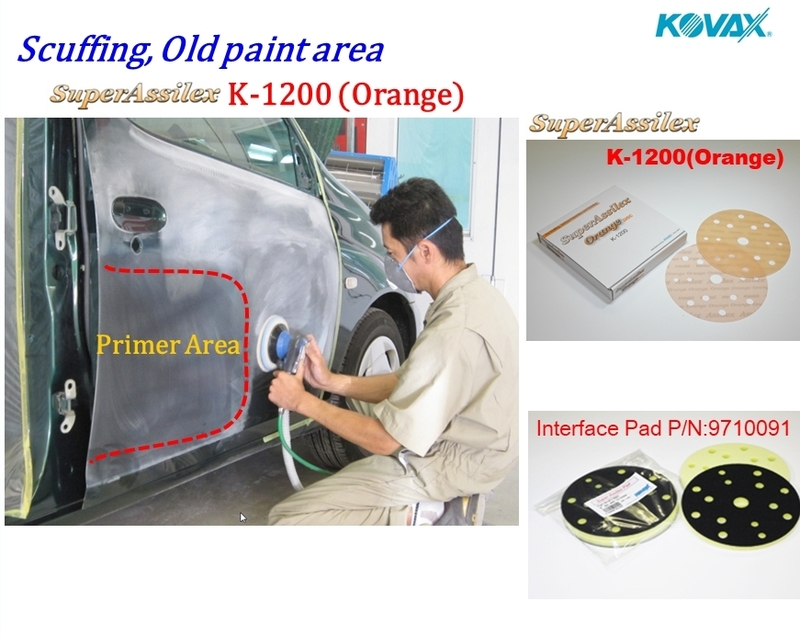 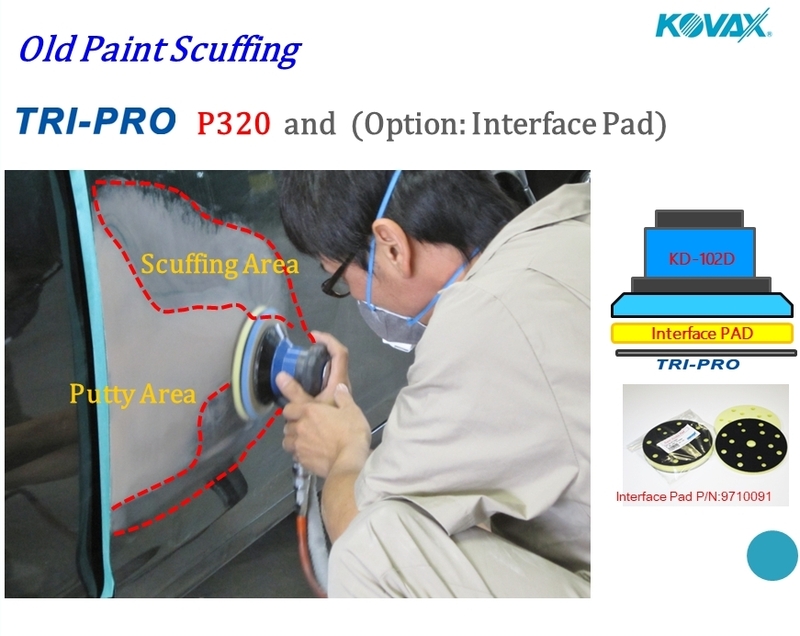 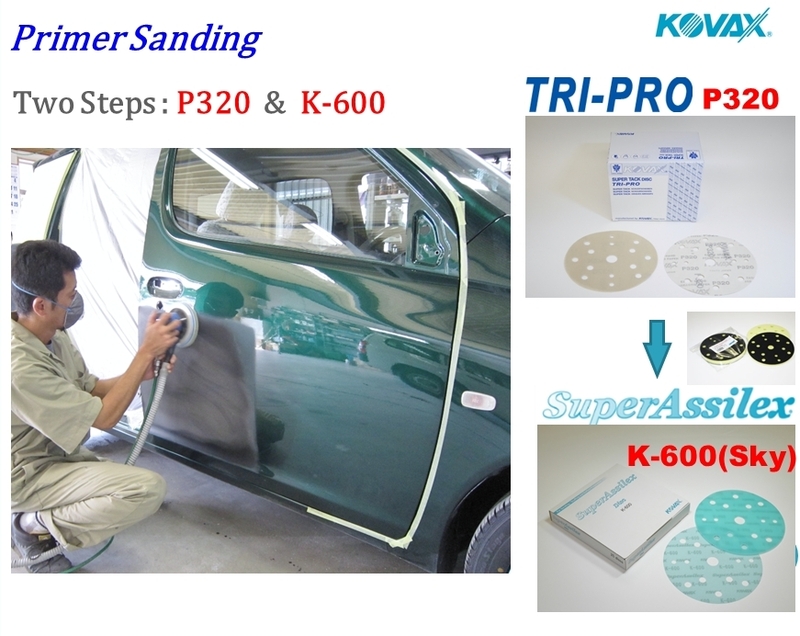 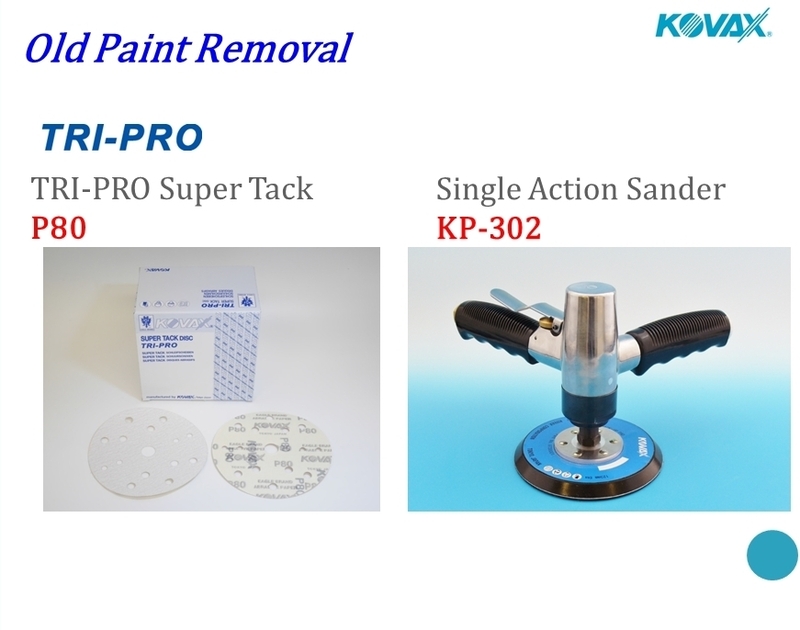 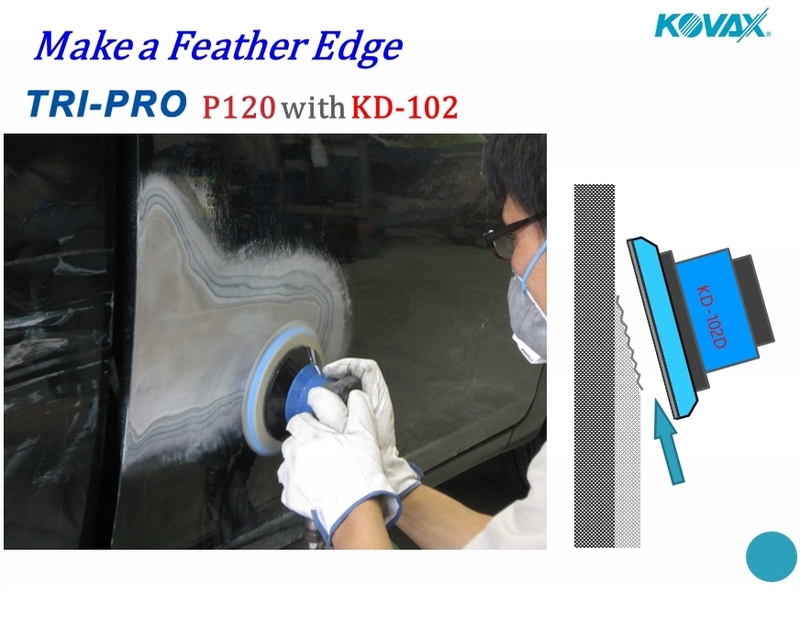 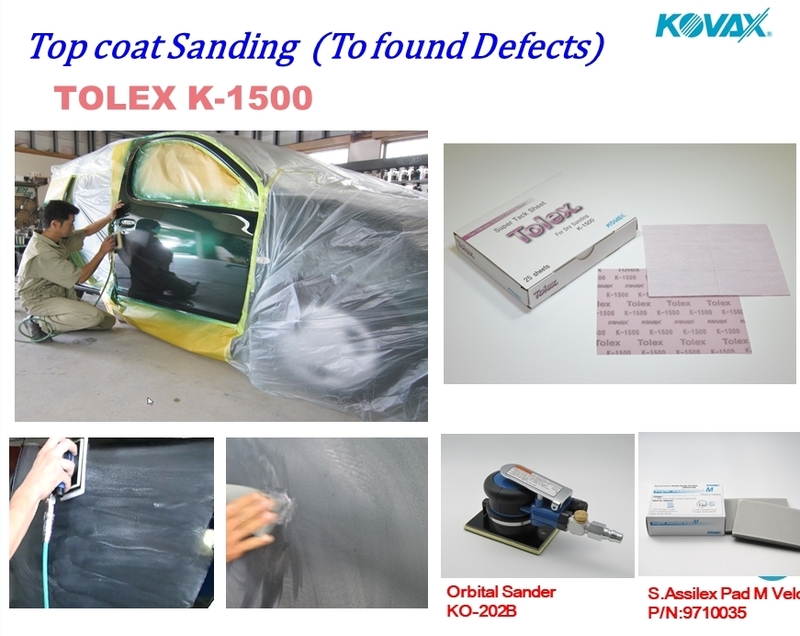 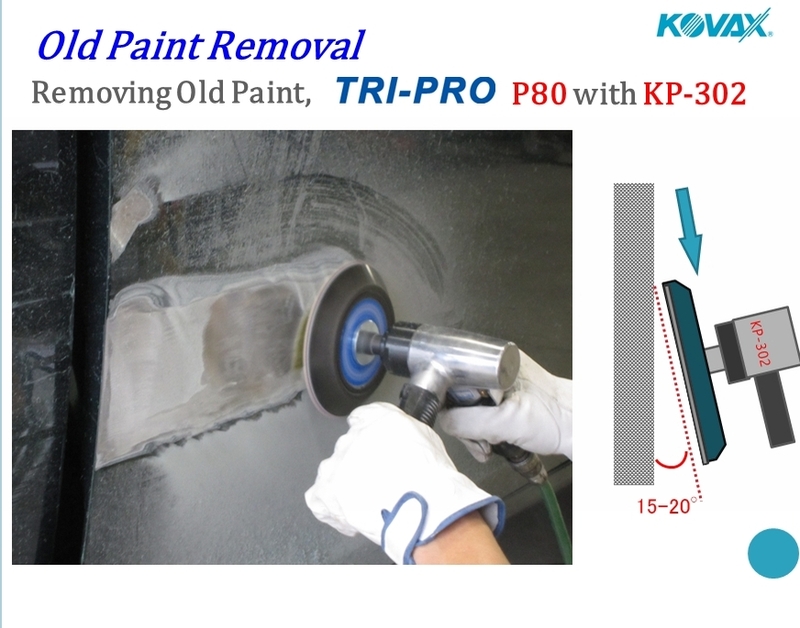 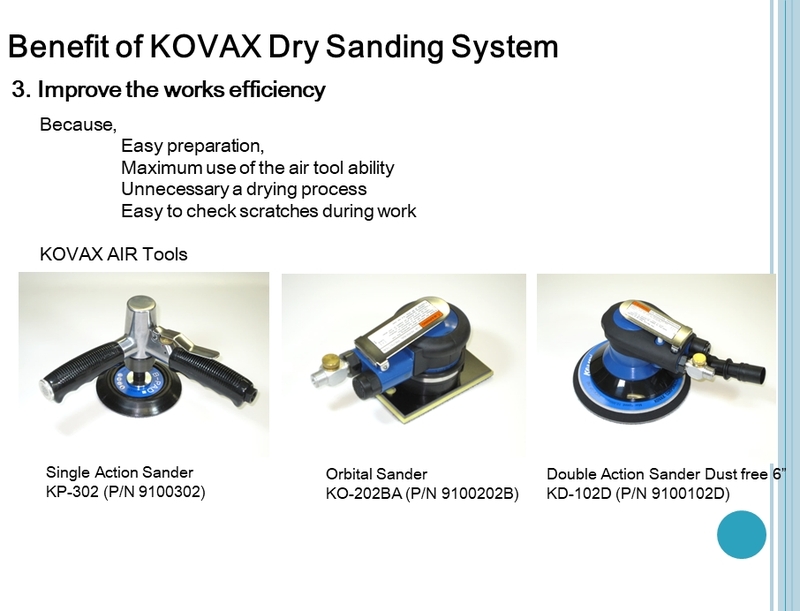 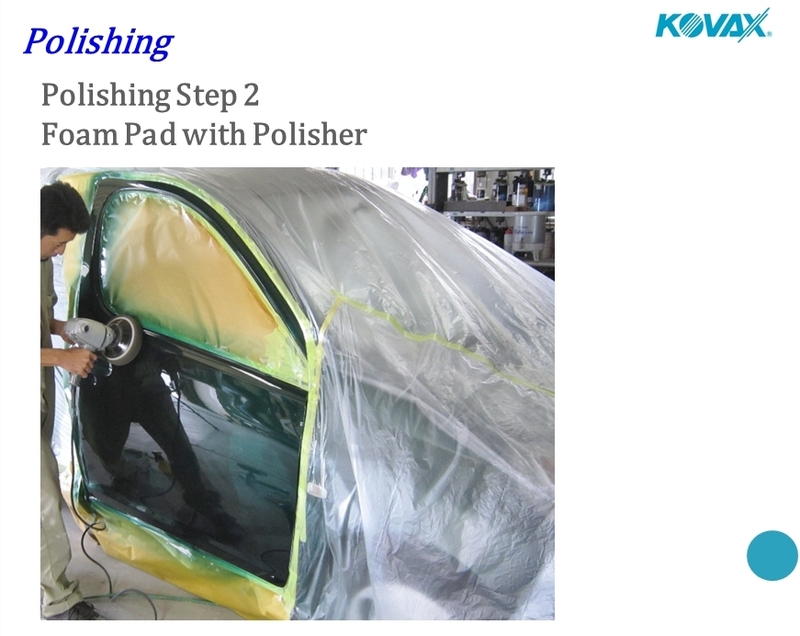 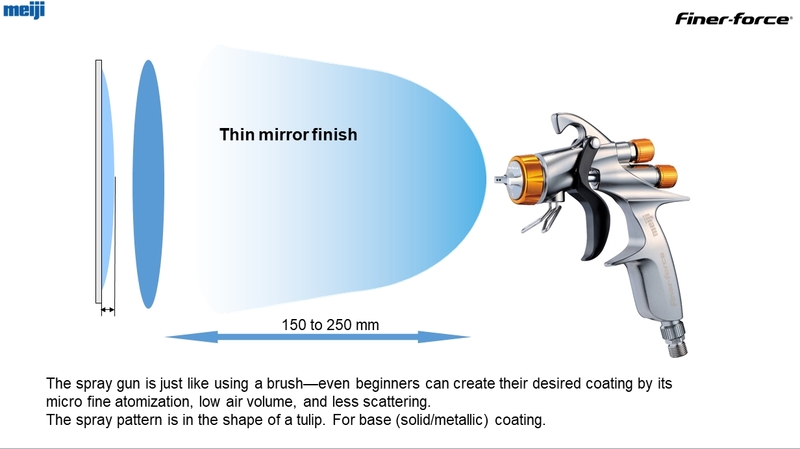 The below steps are our recommendation of processing by the using of Kovax Dry Sanding System for your reference. 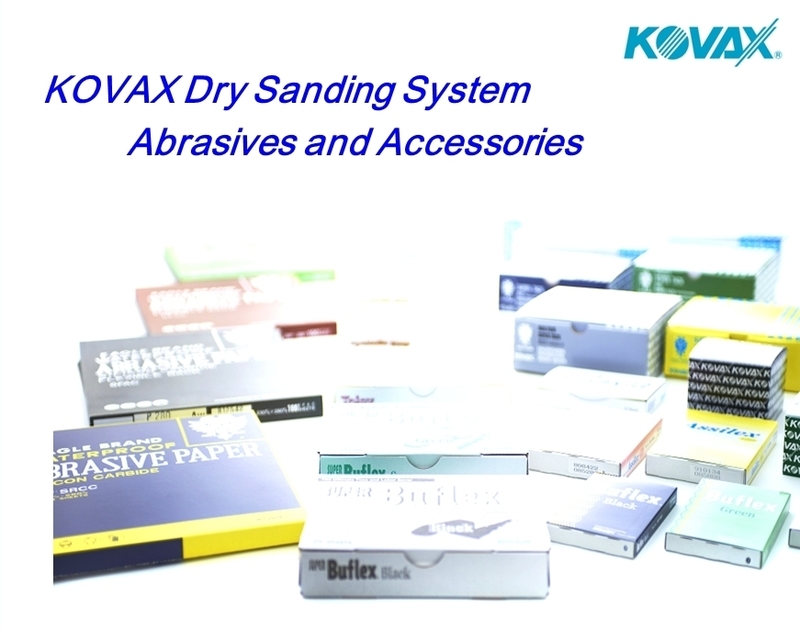 Click here to download pdf file of "List of KOVAX Combination: Paper, Pad, Tool"
There are also various kinds of abreasive products. 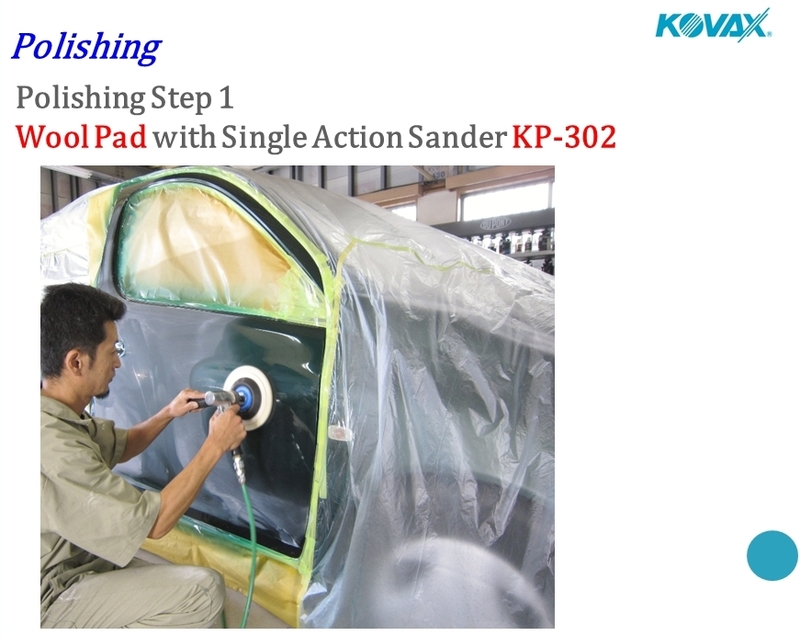 If you have any questions, please feel free to contact us or consult with our local dealers in Vietnam.